Here at Tasman Restaurant, we have reinvented the breakfast experience. 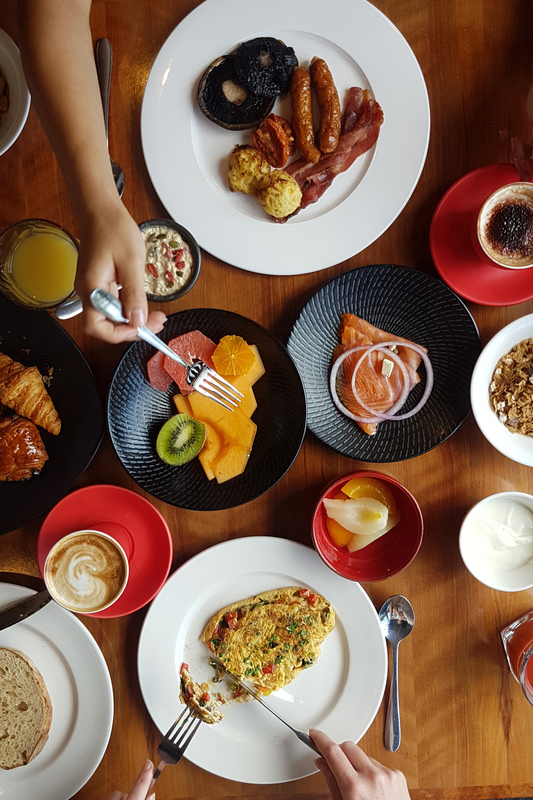 Our relationships with local suppliers allow us the bring you only the freshest and tastiest Tasmanian ingredients, making our breakfast – more than just your usual buffet. BONUS, you can get as much of each one as you want! Bookings are always recommended to avoid disappointment. Champagne breakfasts can be arranged for special occasions.